Here’s how we’re making headlines! 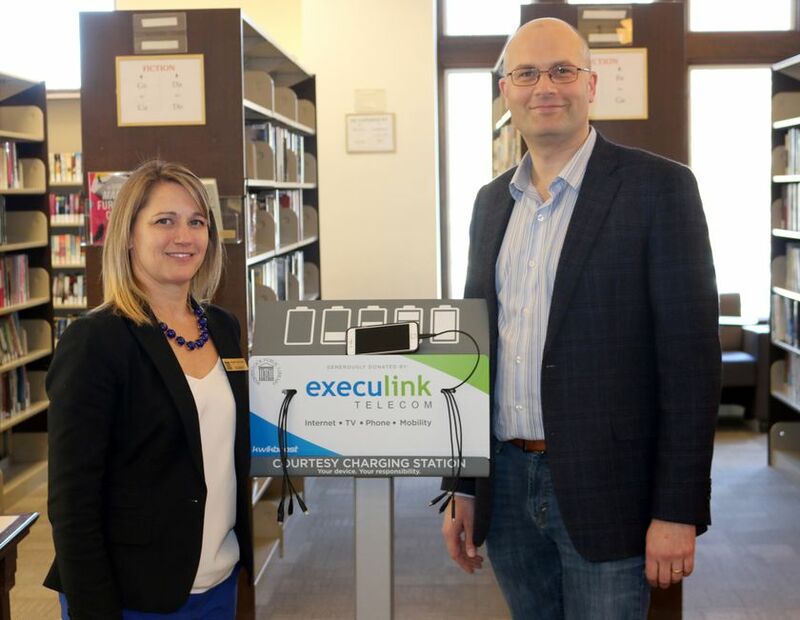 The Woodstock Public Library and Execulink Telecom announced a sponsorship to install four new charging stations in the library. 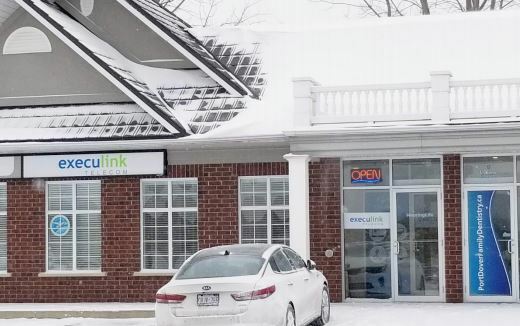 Execulink Telecom has opened the doors of a brand-new store location at 697 Highway 6 in Port Dover. 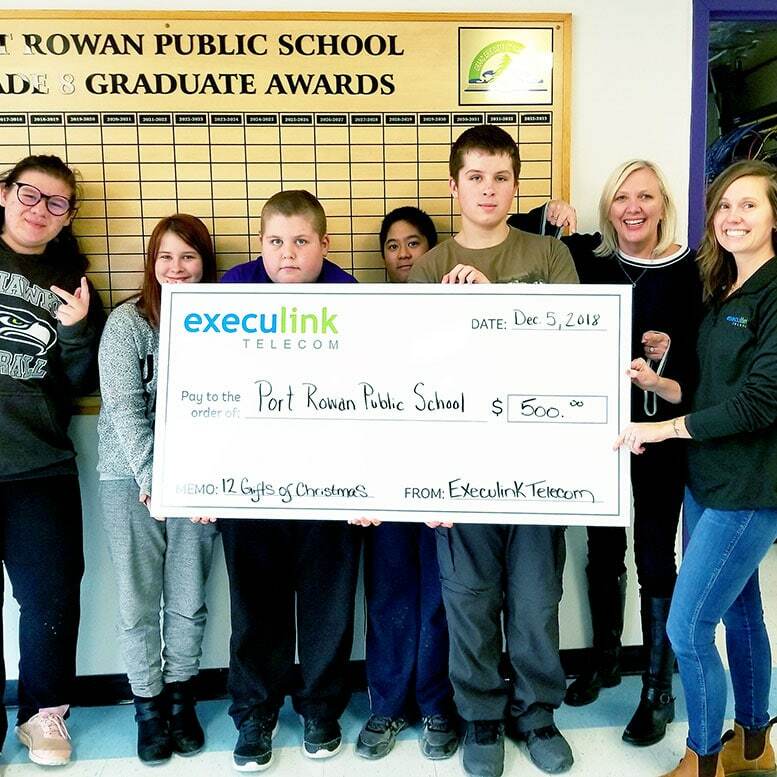 Woodstock residents have been tuning into Link TV from Execulink Telecom since August 2017 – and enjoying all the benefits that come with it.